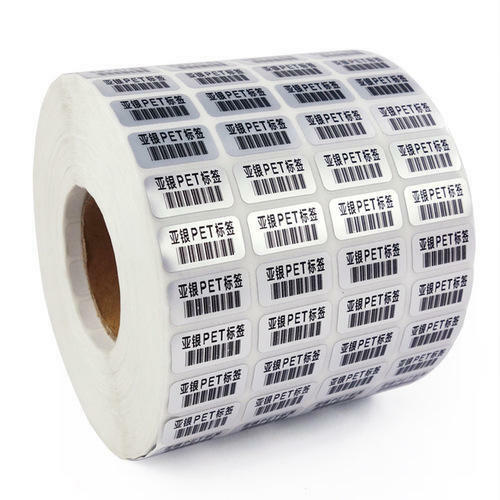 Barcode labels are optical machine-readable representation of data in relation to the object applied on. We witness its large scale usage in pharmaceutical, retail industry, export-import industry. It helps in keeping data electronically in system and saves immense time and energy. It has print of represented data by varying the width and spacing of parallel lines. It has been widely accepted method. Its need is widely felt mostly in billing processes throughout the world, and its accuracy is unmatchable. 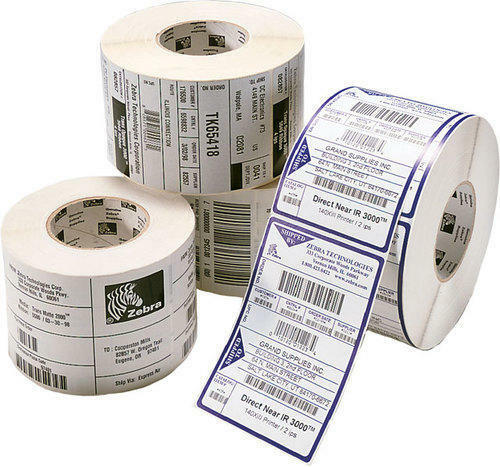 Direct Thermal Barcode Labels are advanced method of creating accurate and desired labels. They do not require any heated ribbon and creates direct image on material. Our direct thermal barcode labels are of high quality, perfect shape and design which produces excellent images with immaculate edge definition. Our priority is on developing tight tolerance and exact bar but widths that successful bar code printing and scanning requires. They have strength of strong adhesive which can standby abrasiveness. Advertising Labels are primarily used for the promotion of products or services, as the label provides the brand name, product name, and its features, which makes it a strong source of advertising. These labels are economical and have the capacity to cover many desired customers for our clients. 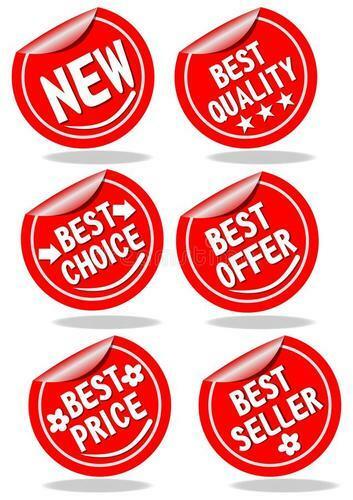 These advertising labels may be used for any sport gear, clothing range, electronic gadget or launch of any of these products. They come in customized designs and shapes with the quality and attention seeking combination.